Amongst a variety of styles, the Brazilian hair extension is considered to be the best hair extensions available. Though it is important to gauge the authenticity of the extension and check for 100% real human hair extensions, it is actually a very easy task by checking the intact hair cuticles. Once authenticity is confirmed the hair is then aligned with the cuticles facing in the same direction to make the extension to provide a smoother, shiner, and Peruvian hair extension that lasts longer and is more manageable. However choosing the best human hair extensions for oneself can be quite complicated, so before buying, one must consider the types of Human Hair Bundles available and the one that would compliment the final look that is being aimed at. If an extension is required for a natural look, it is important to pick the colour and texture similar to one’s natural hair. Since different sources of hair extensions have different textures, the best way to check if it suits the natural hair is to hold a bit of the natural hair and a bit of the extension and run a comb through it. 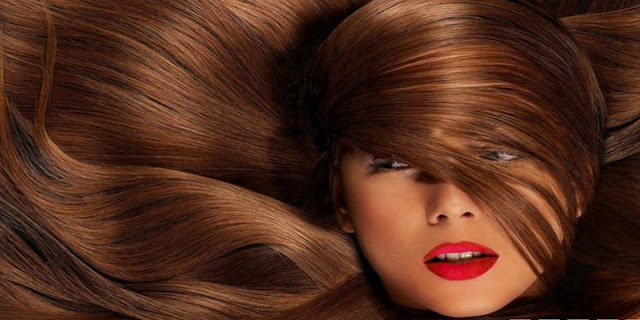 If the two sections of hair blend well, then the extension is a good choice. In case an extension is required to add diversity to the hairstyle, then matching the colour is not important, however, matching the texture is still a crucial step to make it look free flowing and real. The length of the extension required should be based on how the hairstyle is required to be, as hair extensions are available in a range of lengths. The best way forward is to pick a length slightly longer than required so that it can be easily trimmed to blend into the natural hair. The ideal type would be hand-wefted pieces as they are less bulkier than machine tied ones. Finally, ensure that extensions are bought from a reliable and reputable source that also provides some evidence of hair authenticity. The most ideal place to pick hair extensions would be from a salon so that one can touch and feel the quality before making a purchase and also the hair stylist can guide you accordingly, especially considering the cost of the extensions. Buying the extensions online from wholesale hair vendors can be risky as you may not be able to evaluate the product with little to no experience in extensions and also once you open the product it becomes difficult to be returned.